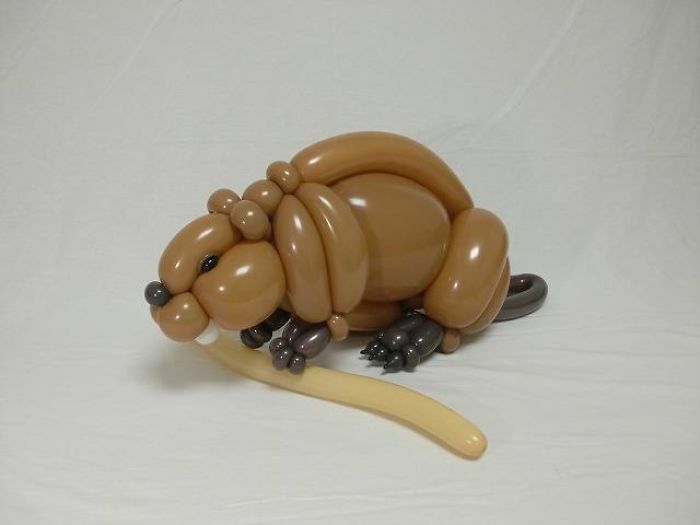 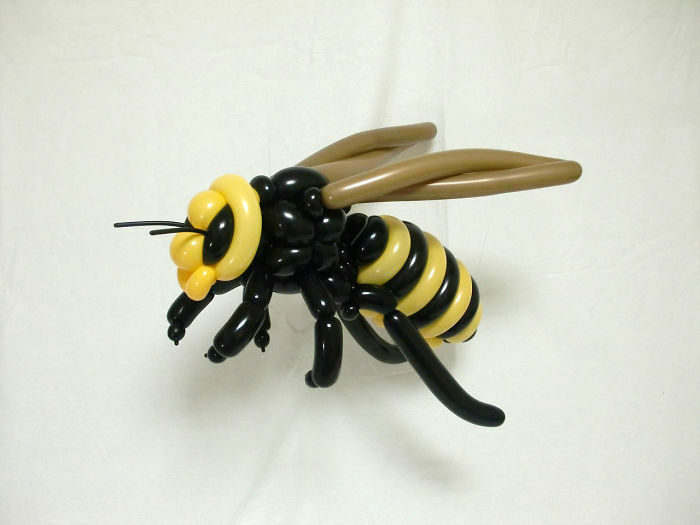 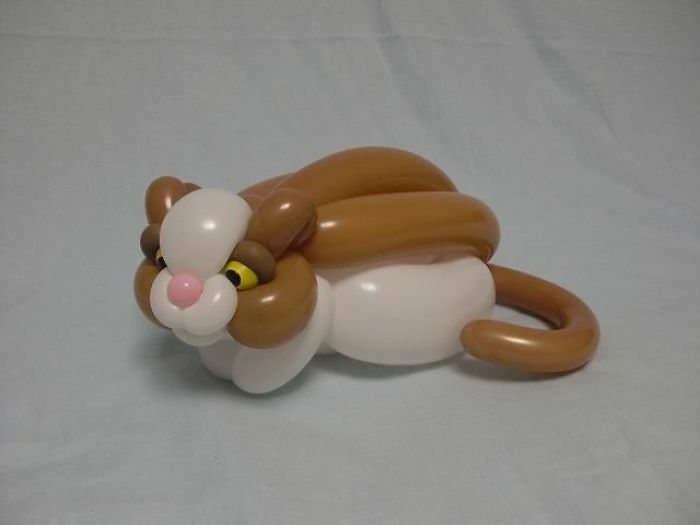 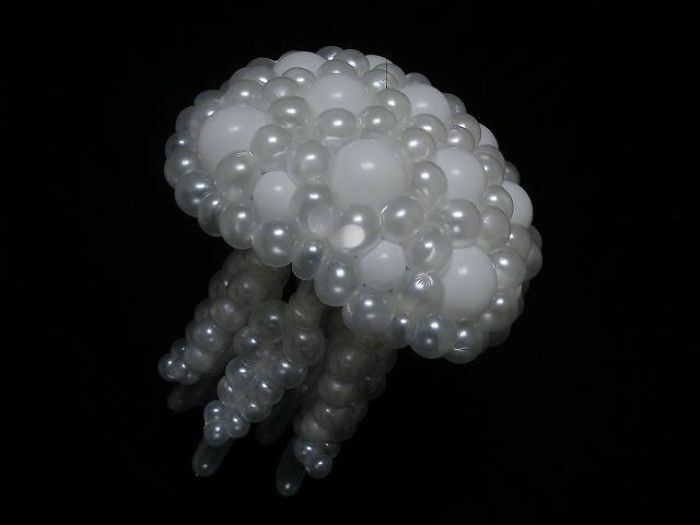 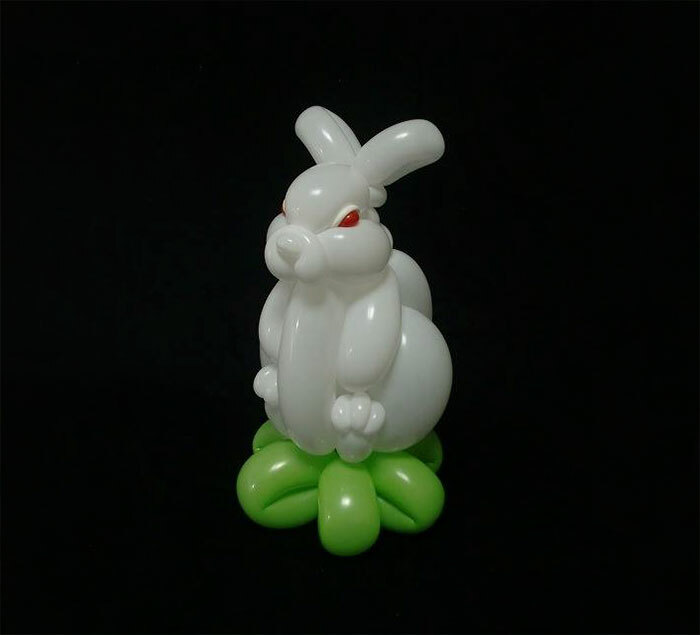 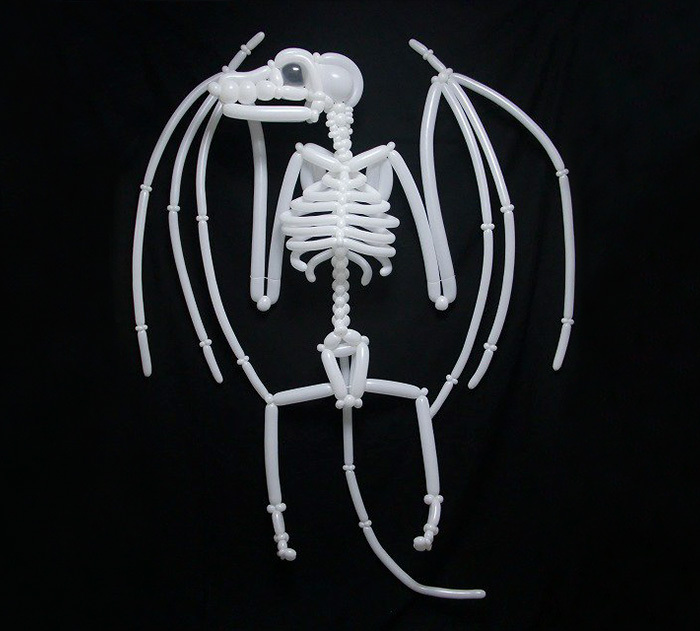 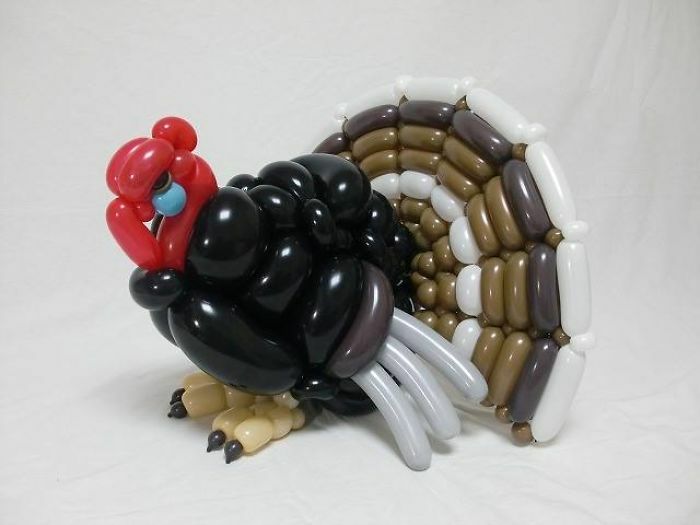 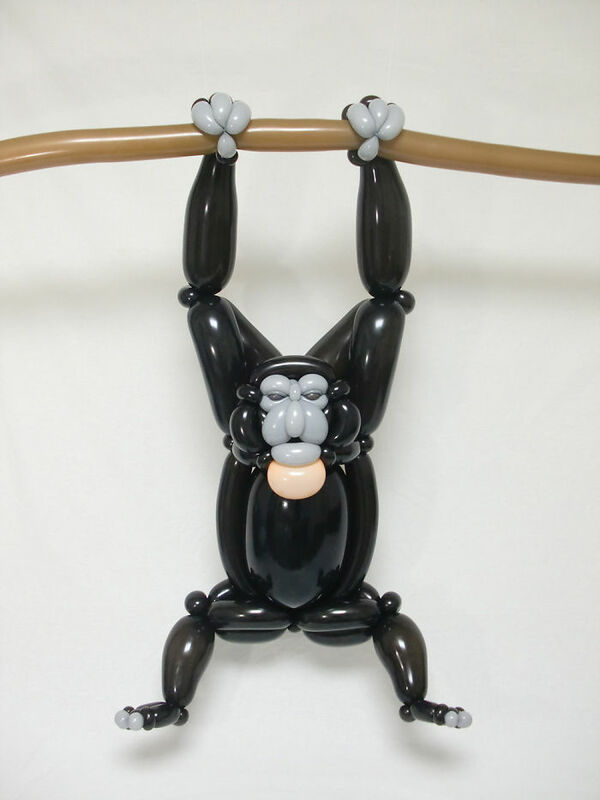 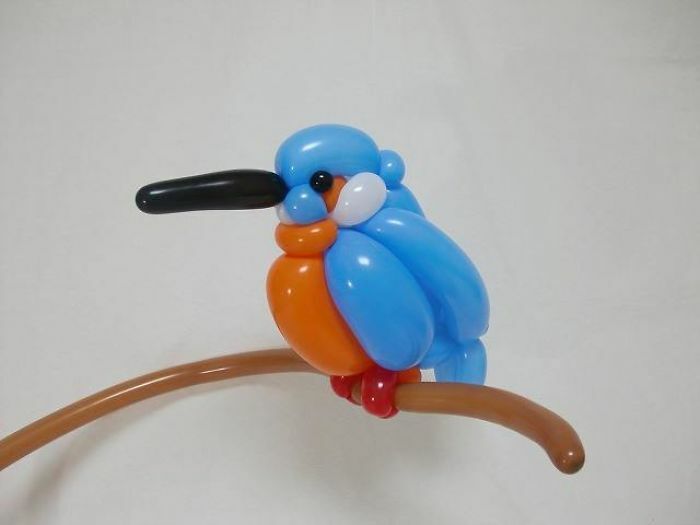 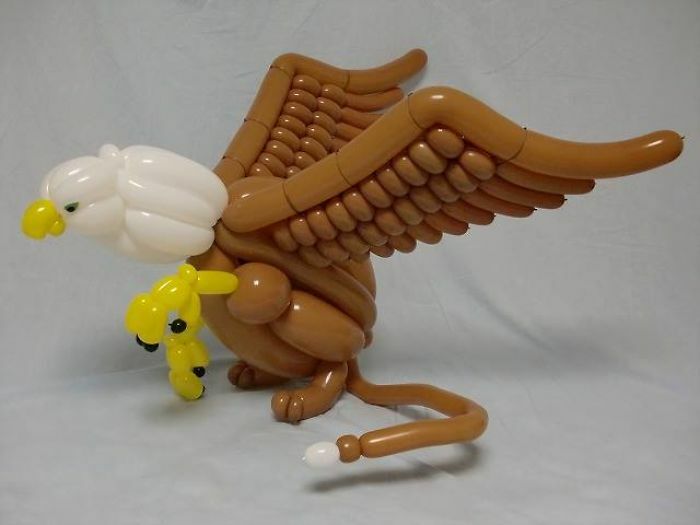 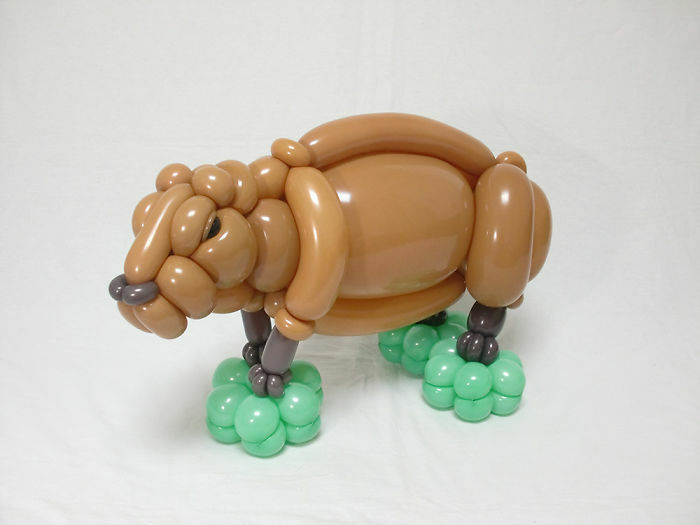 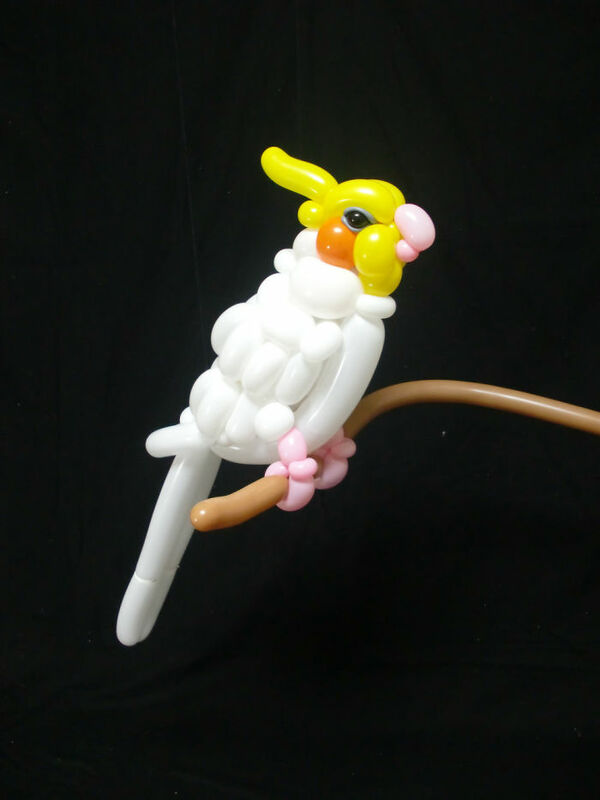 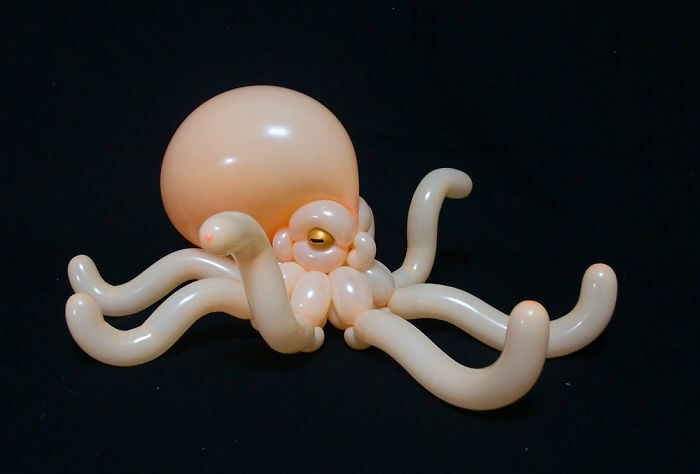 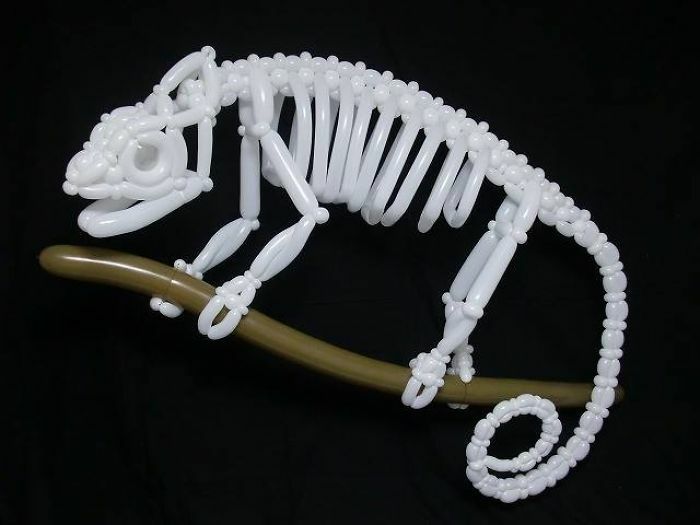 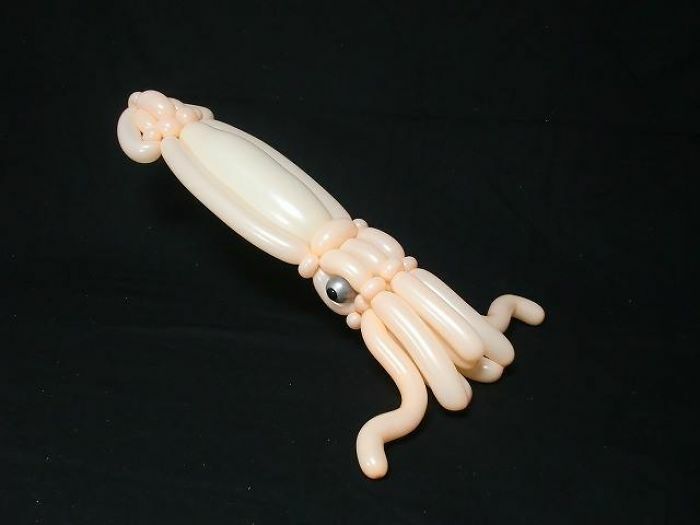 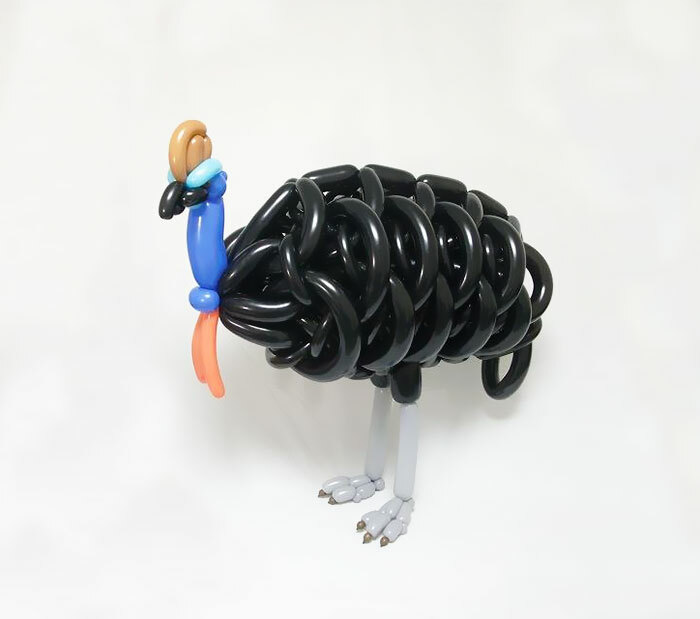 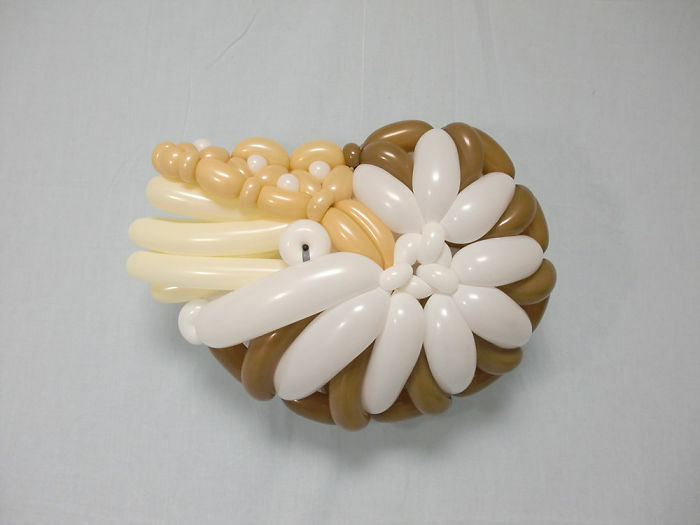 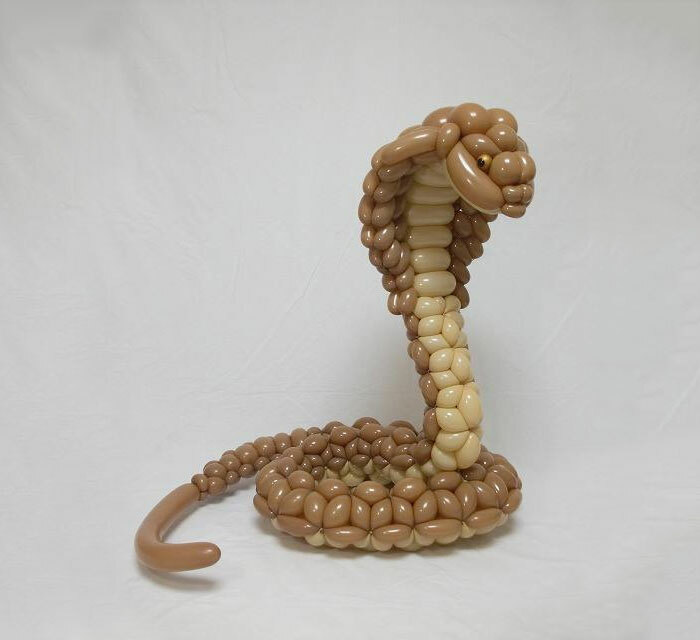 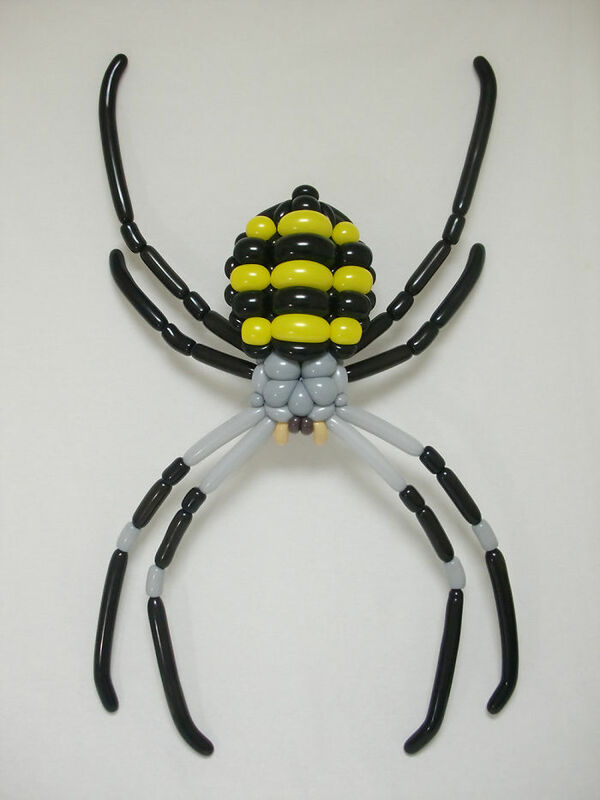 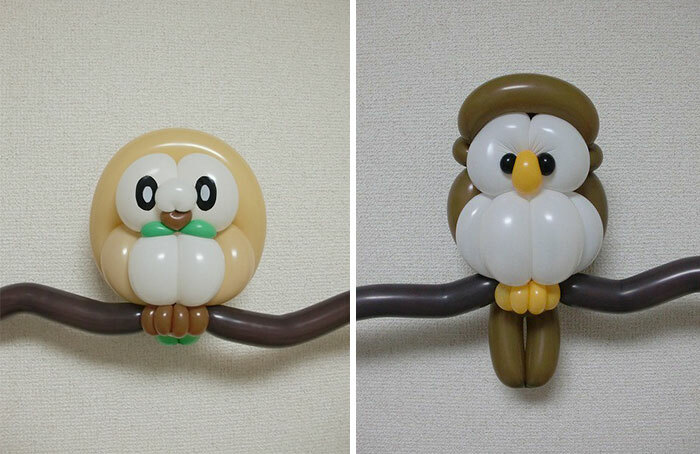 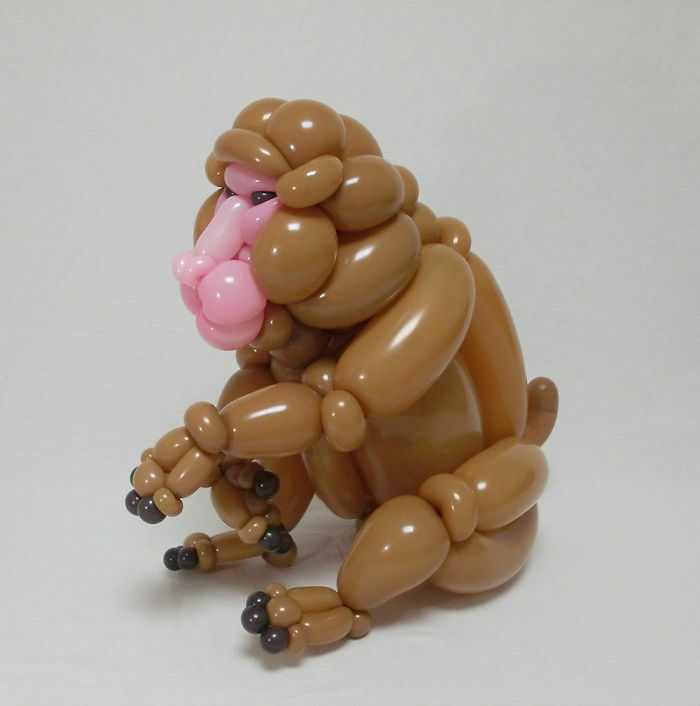 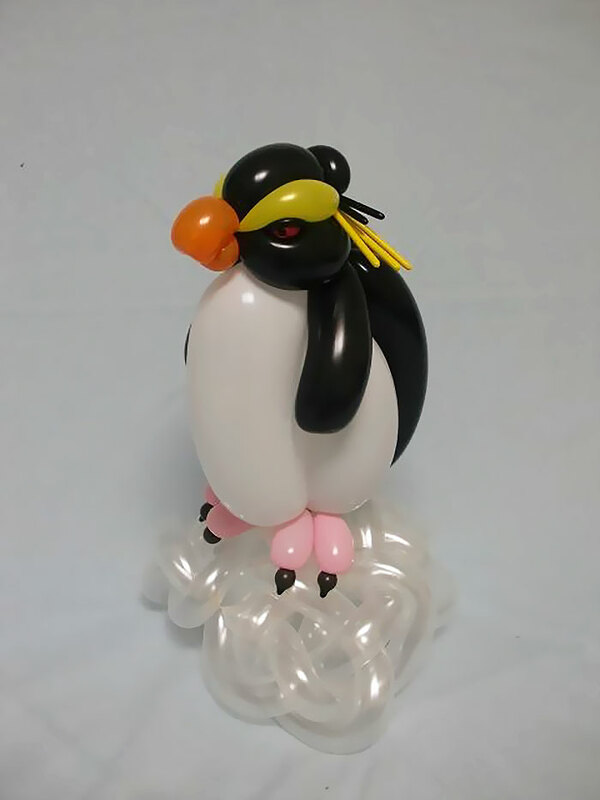 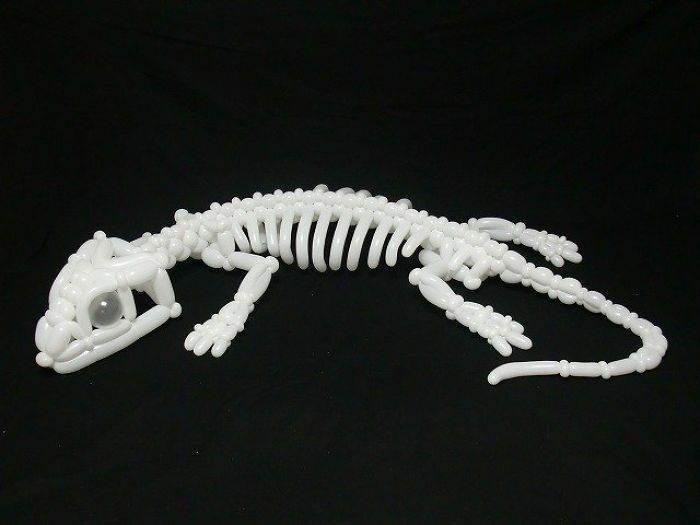 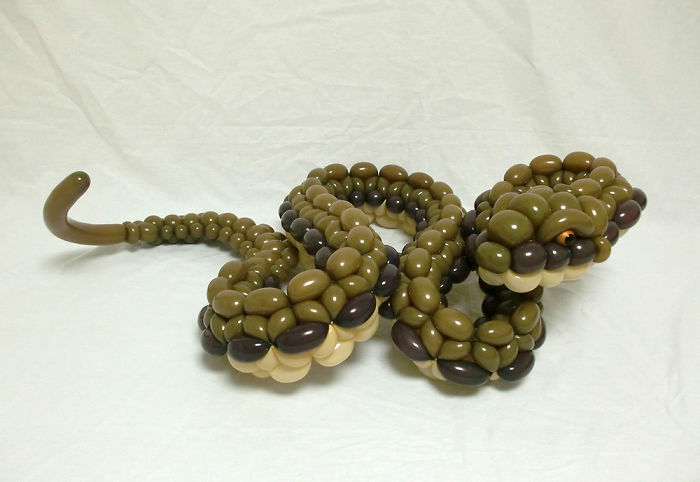 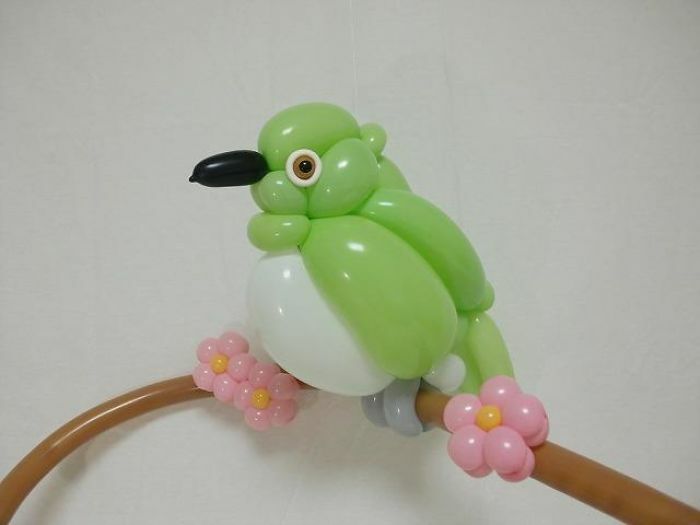 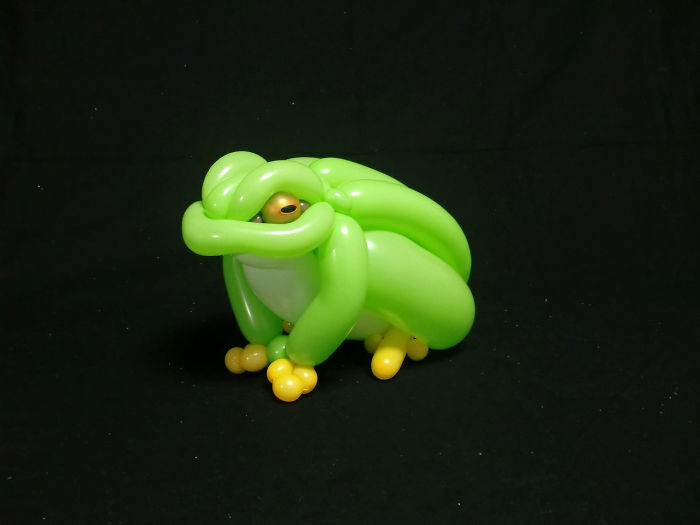 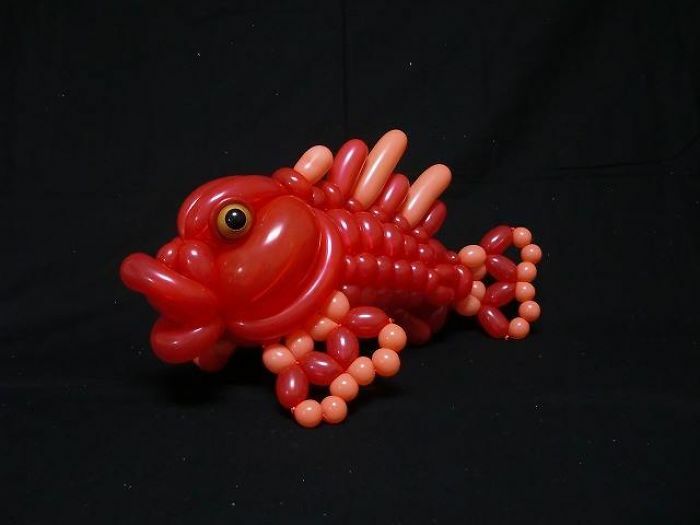 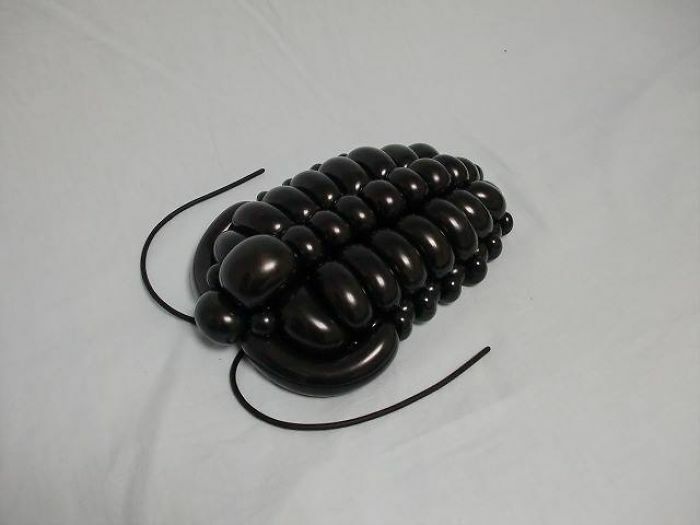 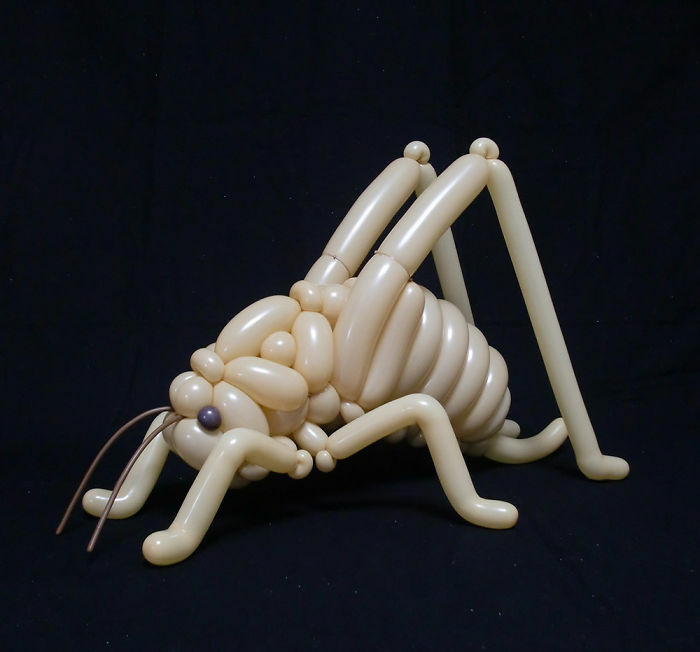 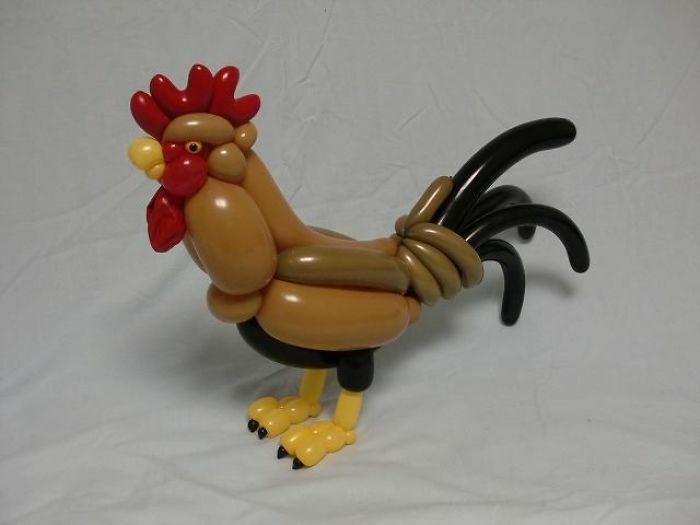 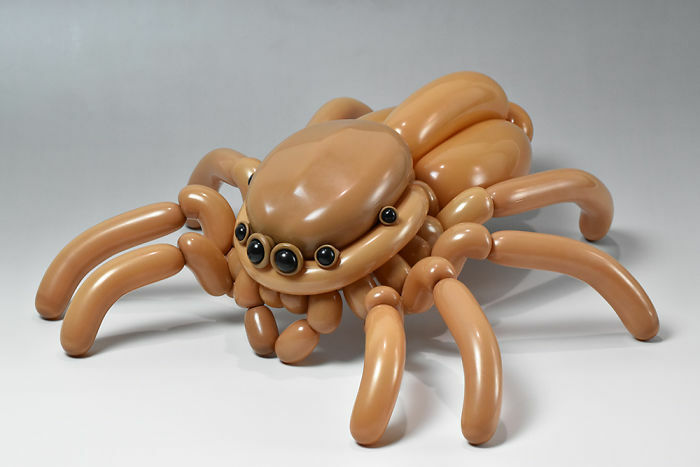 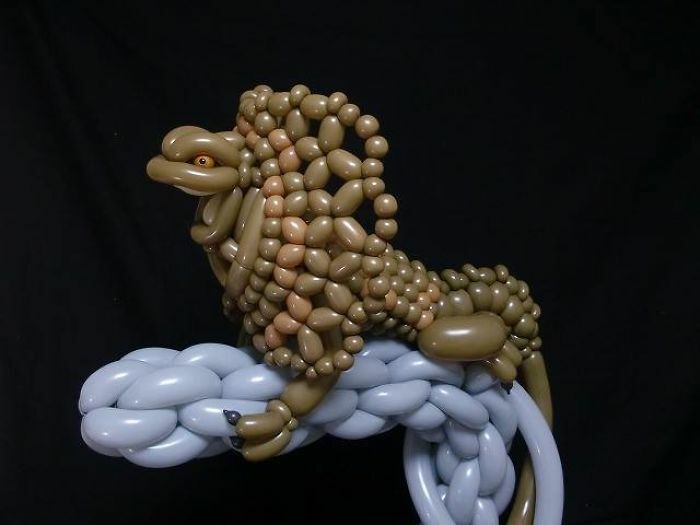 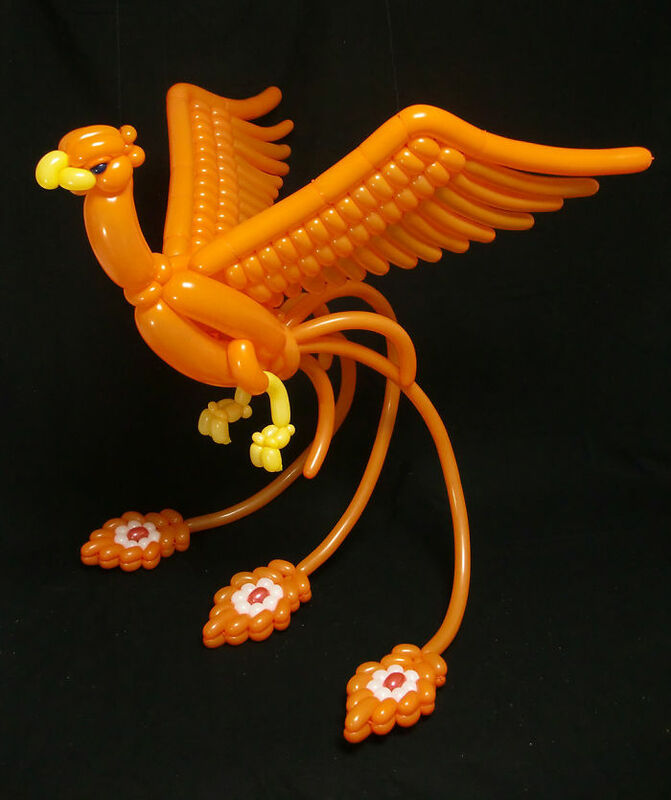 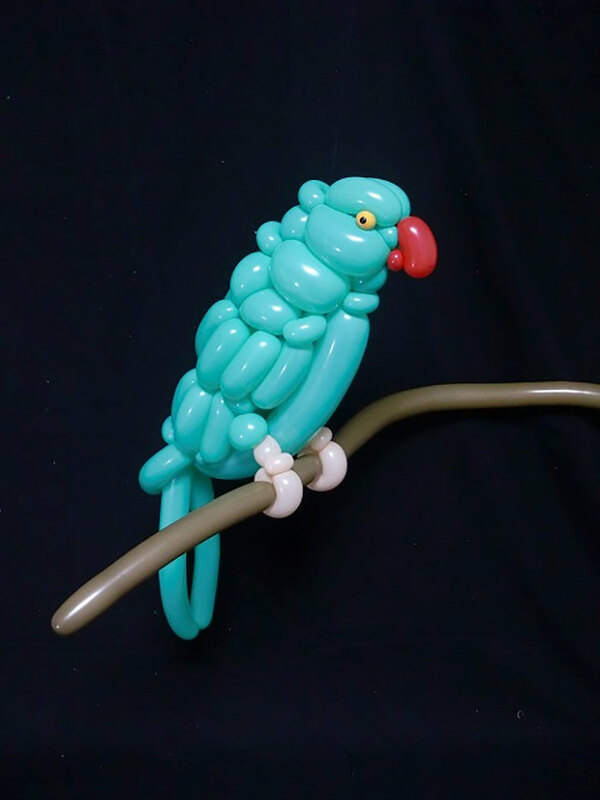 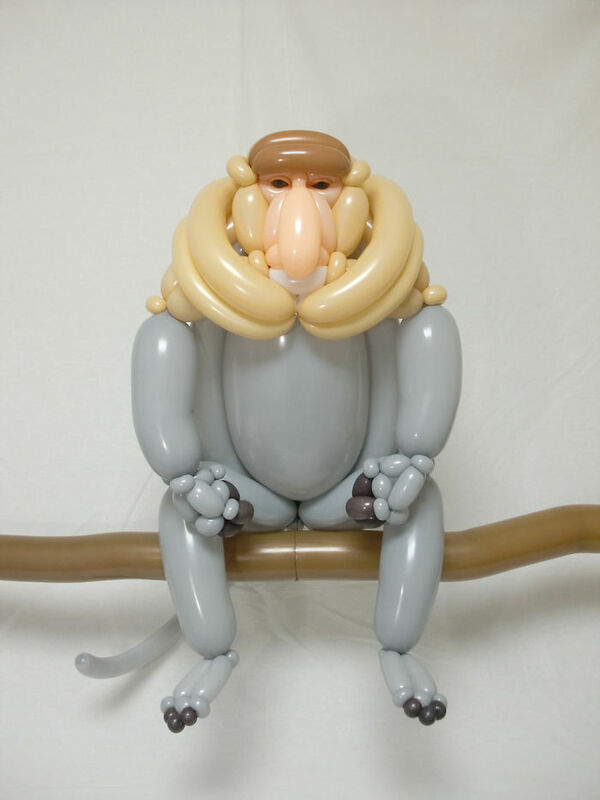 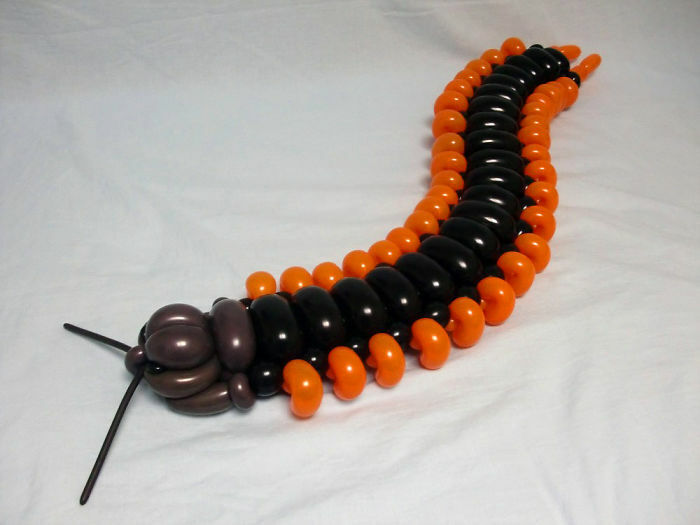 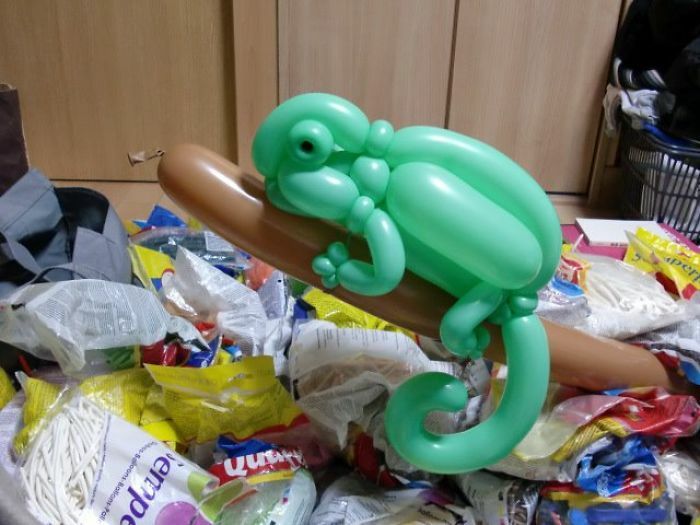 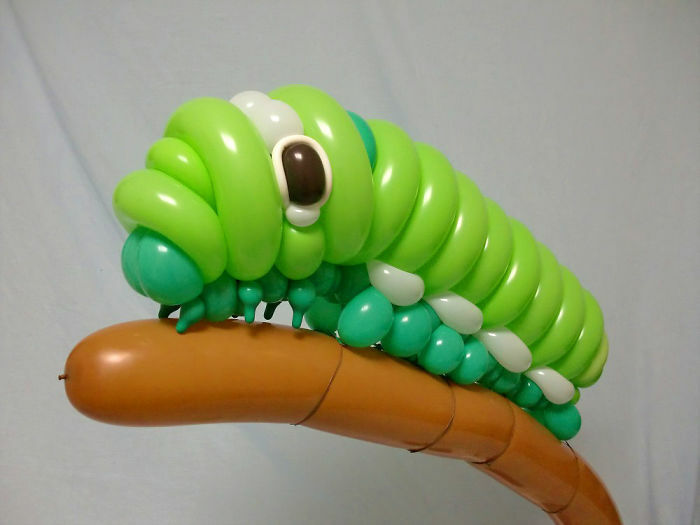 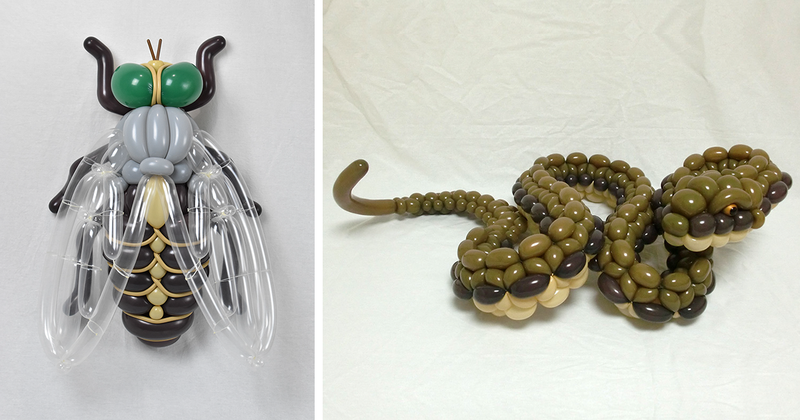 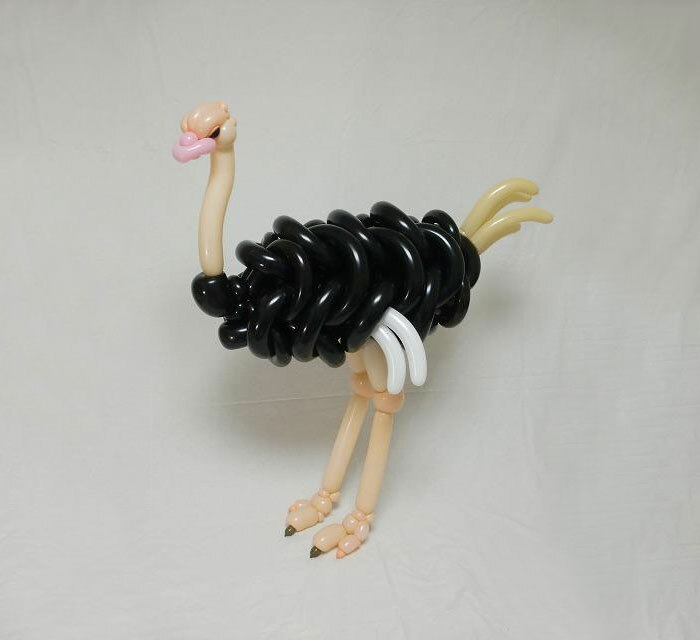 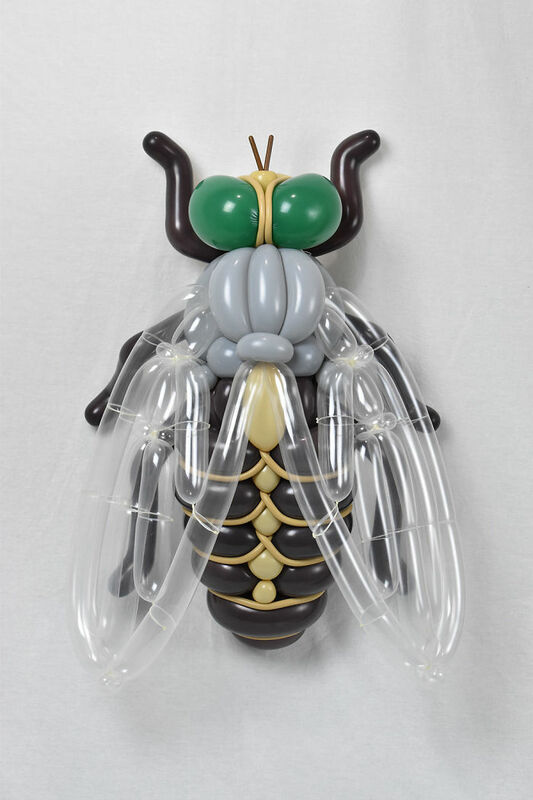 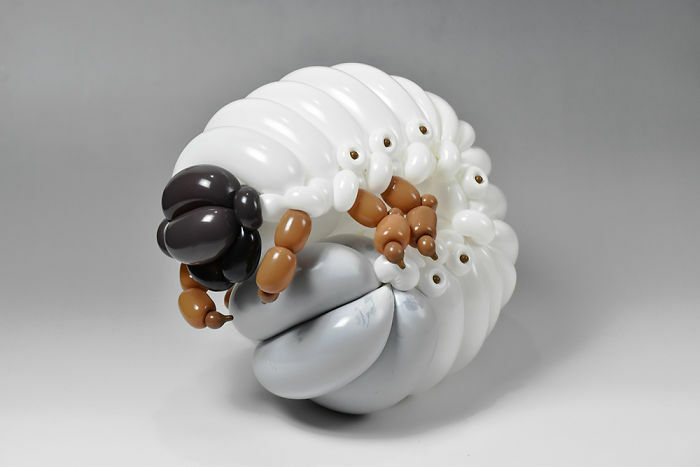 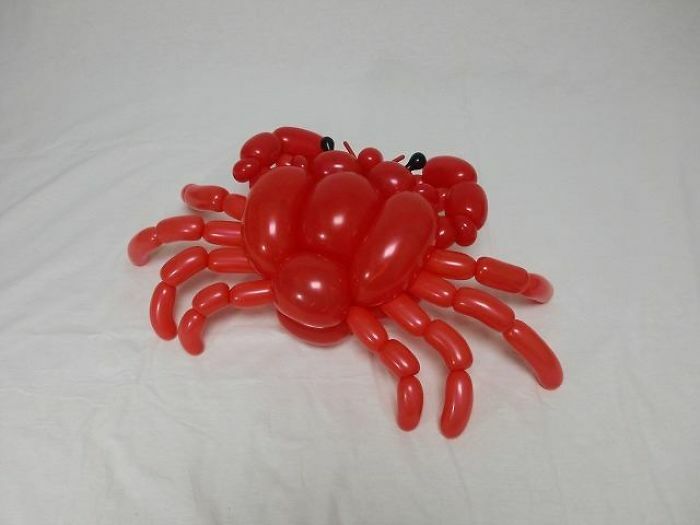 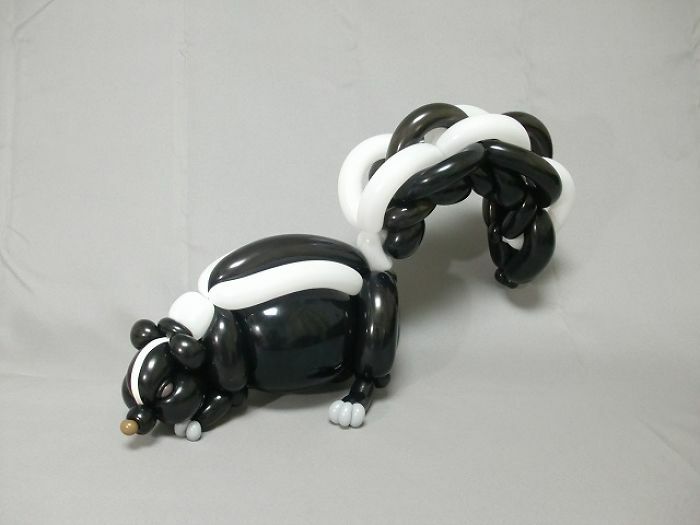 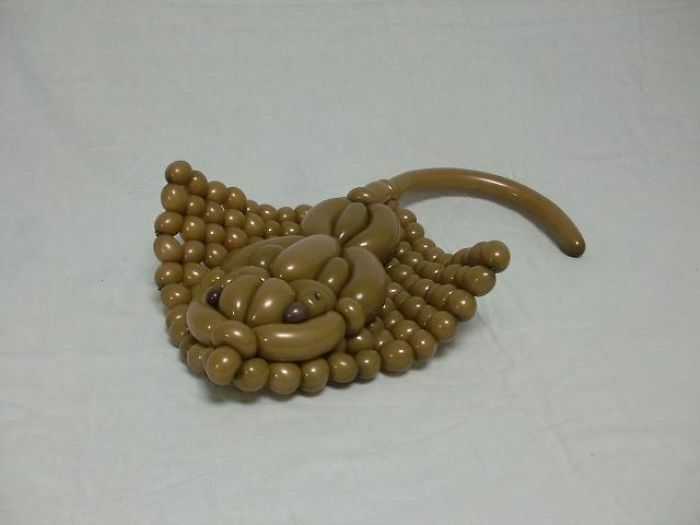 Most of the people like the Japanese artist Masayoshi Matsumoto since he has excellent skills in making balloon animals. 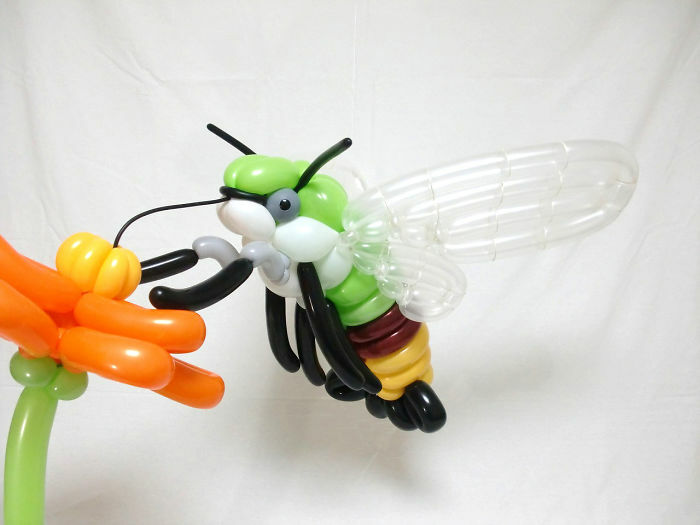 The most remarkable thing about him is that Masayoshi uses only balloons without any tape or markers. 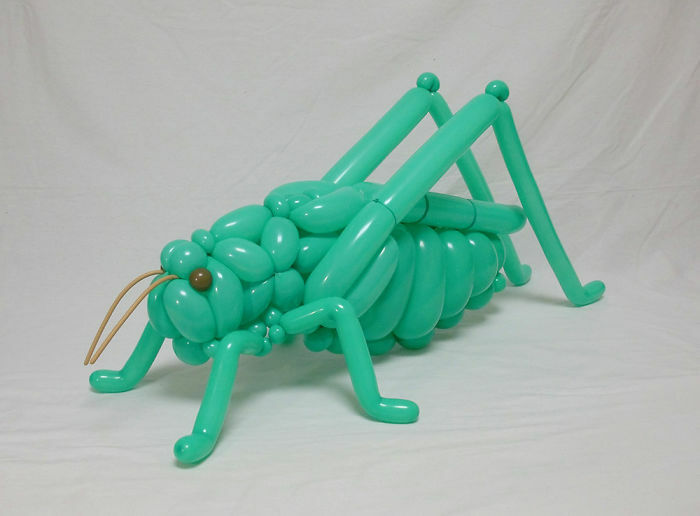 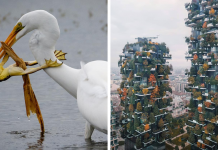 He is unbelievably intricate animal and insect sculptures. 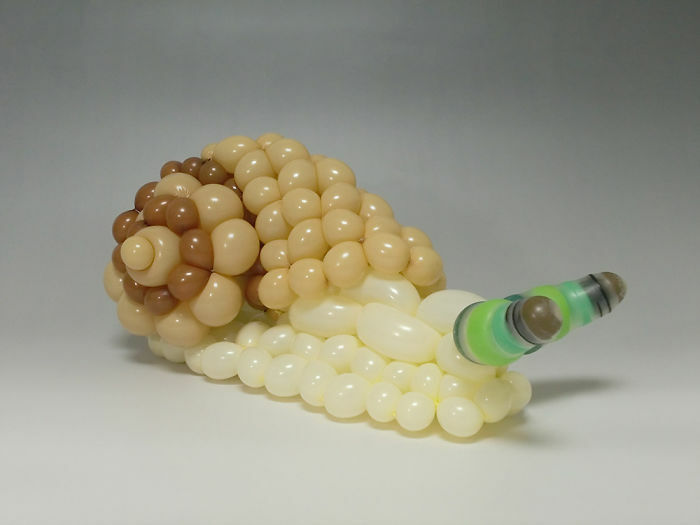 He is so passionate about his work because he wants to impress others. 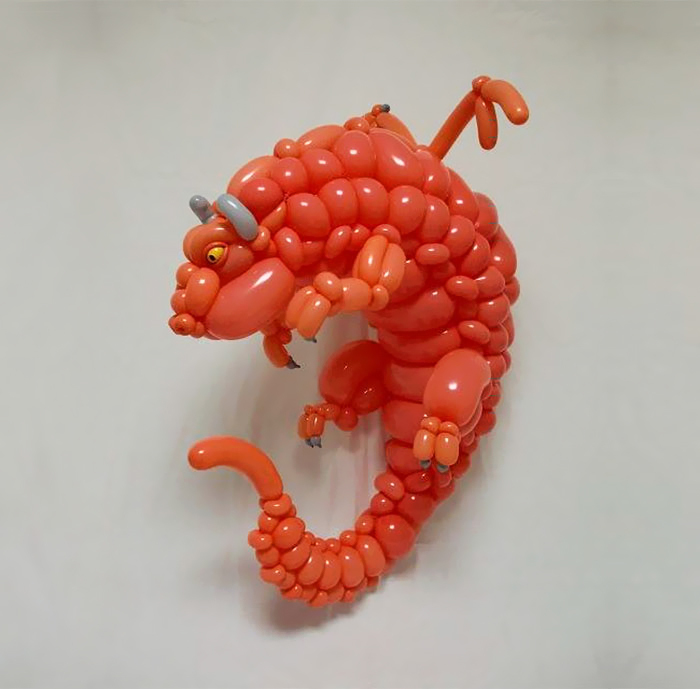 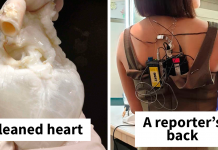 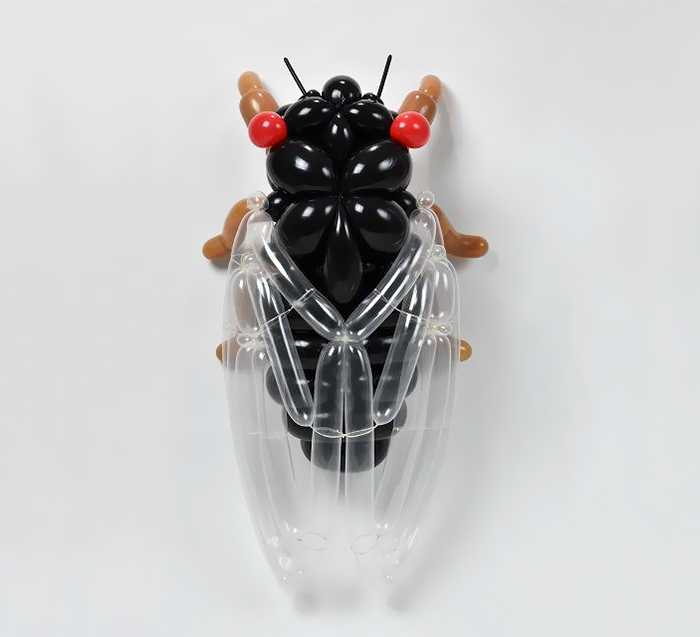 it’s something spectacular when you think that Matsumoto does not take any help by using markers, stickers or any other alternative material, but only twisting balloons. 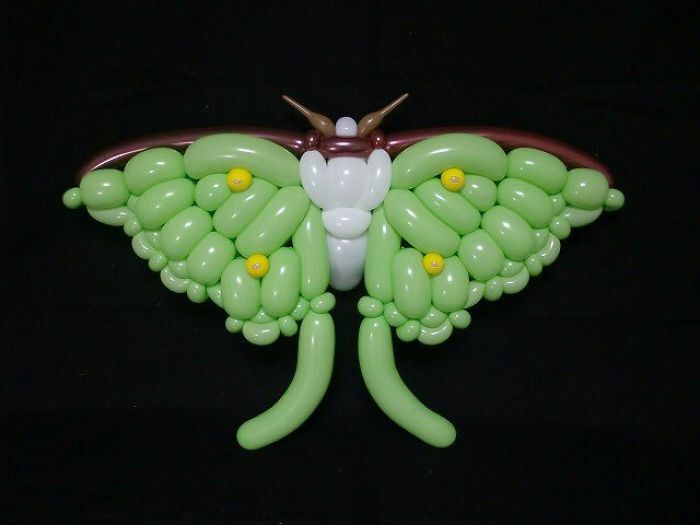 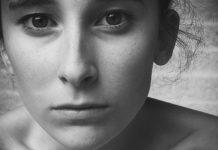 Check below to see those incredible work done by Masayoshi.